It has happened to all of us that the midsoles of our sneakers have become dirty while we were walking on the street, right? Is very annoying to waste time cleaning them when you arrive home after a long day at work. And it is the last thing you want to worry about! 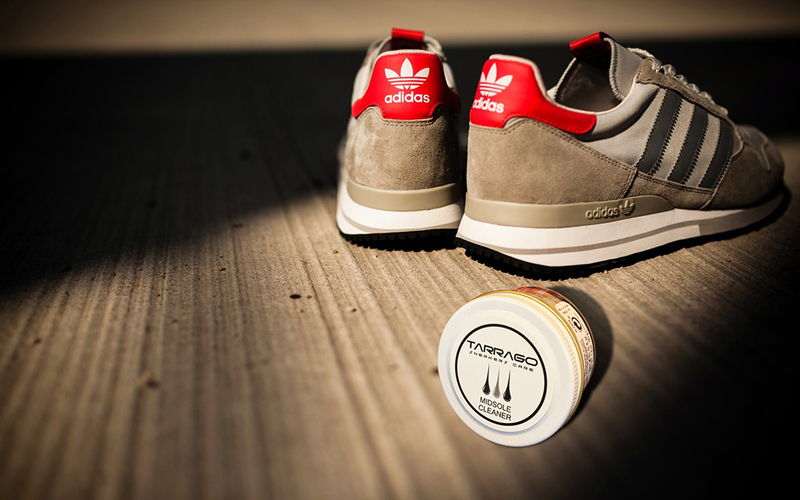 We are sure you will love our new product: the Tarrago Sneakers Midsole Cleaner, because in three minutes you will have your sneaker’s midsoles clean and as new. We recommend you to do a test on a non-visible place before using it. 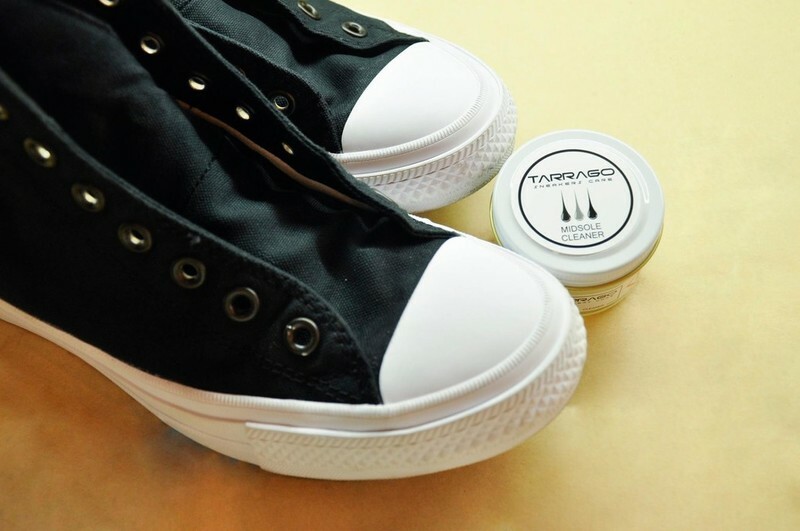 The Tarrago Sneakers Midsole Cleaner has been specially formulated for an effective cleaning of all types of midsoles. 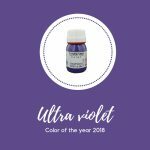 You can apply the cream over any color. Also, this product doesn’t affect the original midsole texture. So don’t worry, your sneakers will remain intact! And also… did you know that this product is a cleaning cream enriched with bamboo essence? 1. Apply the cleaning cream with a paint brush, covering the area to be cleaned completely. 2. Let it work for a minute. 3. Brush the surface with Tarrago Sneakers Brush, using water to eliminate dirt and paint remaining. 4. If necessary, repeat the process. With its easy, quick, and effective use, your sneakers’ midsoles will be perfectly clean!